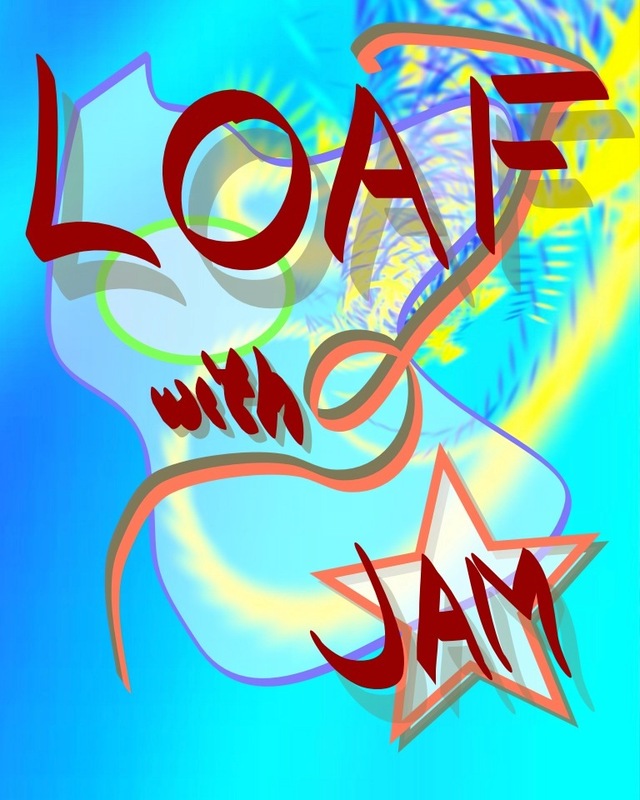 Just launched on Project Hosting at Google the loafwithjam project. LOAF stands for Live Object Application Framework and supports the Actor Model of Concurrency introduced in my last post. I have upload the documentation for codes that are similar to what have been in operation for web analytics collection and processing successfully for many years. The intent is to initiate a Live Object in a context server when a visitor first arrives at a site and process the events of that visitor in real time. Hence the name: Live Objects. This is an educational project for using the Actor Model of Concurrency in implementing Java Web Services that are linearly scalable over multiple servers and processors. As I described before: This is Hadoop on steroids, Map Reduce taken to Nth degree using Share Nothing Architecture approach. Recently, my friend Mark (from A Day Being Mark) pointed out to me that Actors have been making a big splash in the Lisp world again with the actors library for Closjure. Original research in actors was implemented in Lisp, so LOAF is Actors without the Lisp. After what demand is there for Lisping Thespians? The java documentation can be download from the project. I suggest starting starting your reading with the LOAF package document, which will start your introduction to Live Objects, Actors and ACID. More on actors after I complete the posting of the series on Cloud Computing. Enjoy! This entry was posted in Asides, Technology and tagged actors, concurrency, Elastic Computing, Hadoop, LOAF, Map Reduce, Web Architecture. Bookmark the permalink.